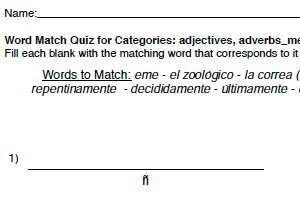 Word Match - Text, is a compact format worksheet that presents a scrambled group of spanish words, with their english counterparts below. The objective is to match the different words together. The text version saves space and focuses on identifying the words with less context.